Yes it is, have you suddenly one day in a month want to do something that you usually u don't do. Like me, one night i want to walk from my house to groceries store where usually I'll just drive or ride my scooter. According to anthropology it has to do with full moon effect to human behavior. Maybe if you are a statistician you can compare the crime, anything effect based on moon calendar. 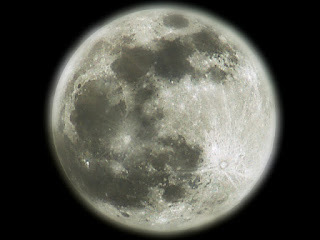 Refer it in National Geographic website for article Full Moon Effect On Behavior Minimal, Studies Say and also a study from astrology web space.com. Remind me of Full Moon Party festival held in Koh Pangan Island, Thailand every month.